If you are looking for backup your drivers, then Double Driver is an application that can facilitate you in creating a quick backup of your drivers. 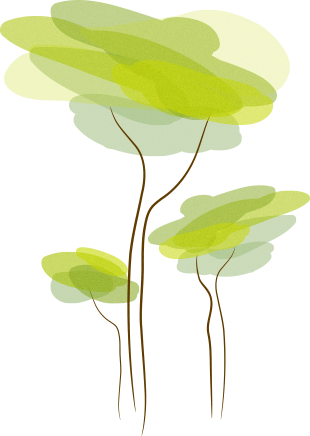 For the backup creation, the first thing required is the identification of the drivers from the computer; Double Driver can handle everything from the identification of driver files to the backing up., so you can rely on it for providing you with a helping hand in the entire process. 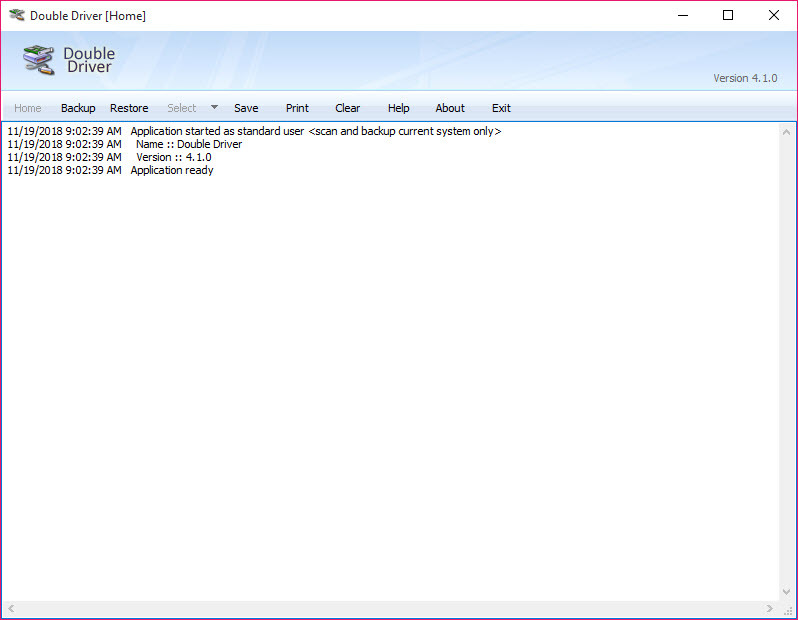 Double Driver evaluates your system for the identification of driver files and makes a list of the date, provider, and version of the driver for you so that you can access it at the time of need easily. 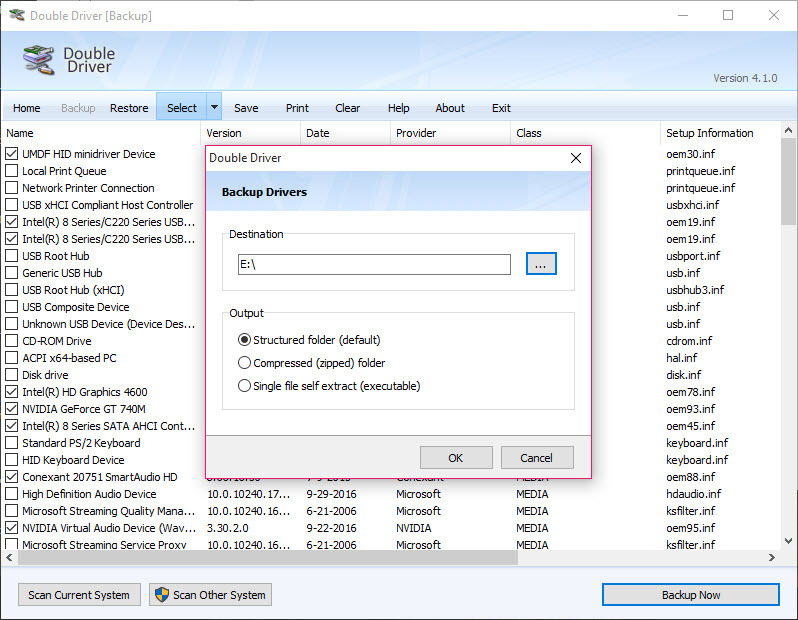 The essential features of Double Driver include the provision of backup of drivers from the active Windows and non-booting Windows, compressing and storing the backed up files with the capability of self-extraction at the time of need. 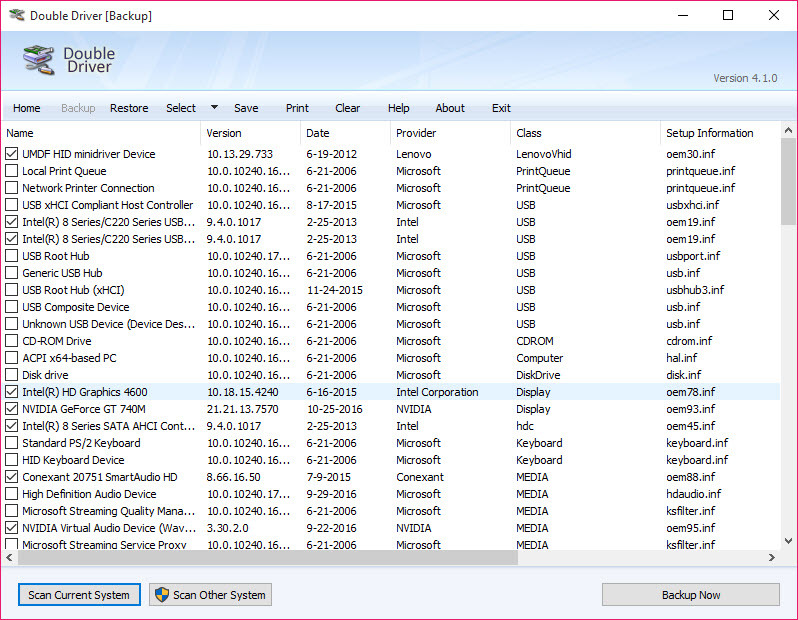 Additionally, you can also restore drivers from any of the backups that were previously made. The ease of the user interface and the portability of application makes it easier for use by both the beginners and experts. 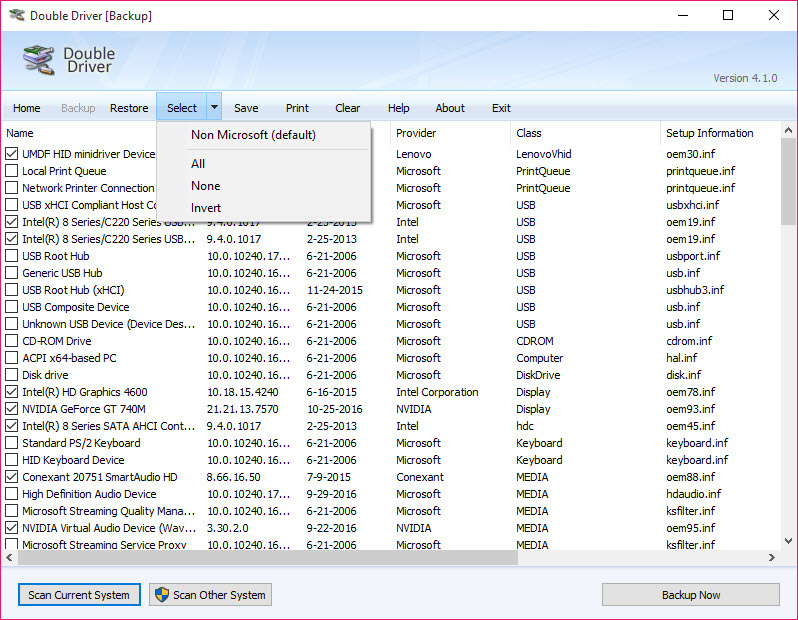 Double Driver can save you from the hassle of finding the drivers for your computer by backing them up from the existing version of Windows and restoring them efficiently whenever needed.